Are you looking for some good stocking stuffer ideas for this Christmas? I’ve got you covered. I’m also sharing all about my favorite Christmas blanket, which makes a great gift for anyone on your list! Can you believe that it’s time to say goodbye to our Halloween costumes and pumpkins and start thinking about holiday shopping and decorating?! Today I’m going to be sharing 5 stocking stuffer ideas and giving you a look at my favorite Christmas blanket. Cost Plus World Market is one of my favorite places to shop for stocking stuffers (like llama ornaments) or smaller gifts for friends and family. Are you ready to see those stocking stuffer ideas? Vintage Mccall Patterns Notebooks – Notebooks always make a good stocking stuffer idea and this set of three notebooks is no exception. Aren’t they just adorable?! 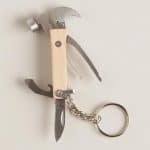 Mini Wood Hammer All In One Tool Set – I love that this tool set is on a keychain! It’s a perfect gift for the man in your life or even a great gift for someone who has everything. 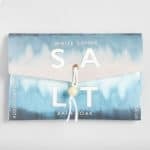 White Sands Bath Salt – Let me tell you, this bath salt is seriously heavenly! I have it myself so I can tell you for sure that any lady would love this in their stocking. 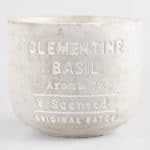 Clementine and Basil Cement Candle – How cute is this little candle?! I love the farmhouse style. 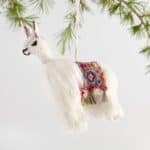 Fuzzy Llama Ornament – In honor of kicking off the Golden Llama Treasure Hunt, I couldn’t resist this cute little ornament. A new ornament is a great stocking stuffer. Last, but not least…here’s one more great gift idea! 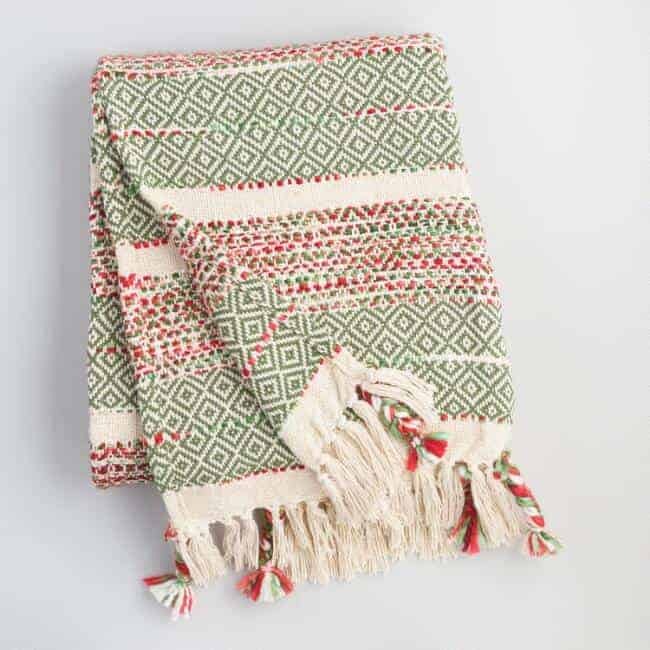 This red and green woven holiday throw is quickly becoming a favorite Christmas item in my house. From the moment this blanket arrived, the obsession started. I love the rich Christmas colors and fun textures. It’s thin, yet warm and cozy — perfect for this time of year. If you’re stumped with buying a gift for someone your holiday list, this is a great go-to!